Captain America: Civil War Review from Pete's Basement Extras! Pete, Ramon, and Cheezeburger hit the roundtable for an in-depth look at Captain America: Civil War! Who amongst the Basement Crew is Team Cap, and who is Team Iron Man? Who was right and who was wrong? How much did Pete love Spidey? How badass was the Black Panther? It's a spoiler-ridden review, chock full of geek-out moments, action sequence breakdowns, superpower details, paraphrasing favorite lines, and of course, whiskey! 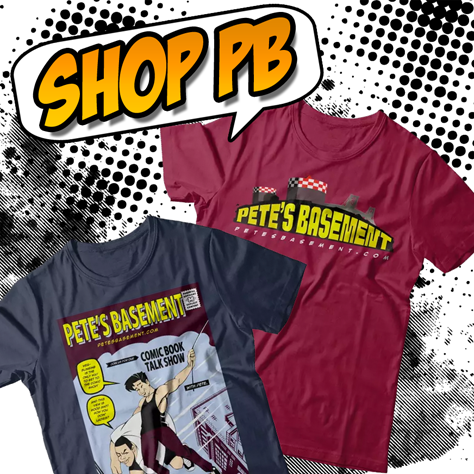 What more could you ask for from a Pete's Basement episode? Hit the play button!